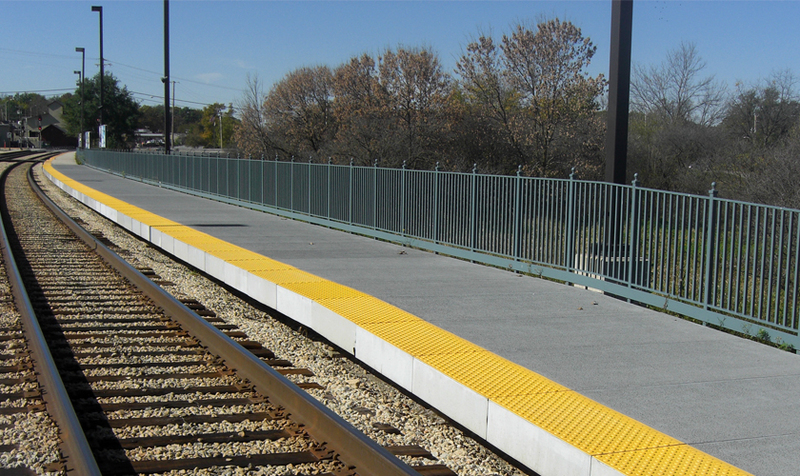 The project involved extension of the existing outbound platform approximately 250 feet east to the existing vehicular crossing. 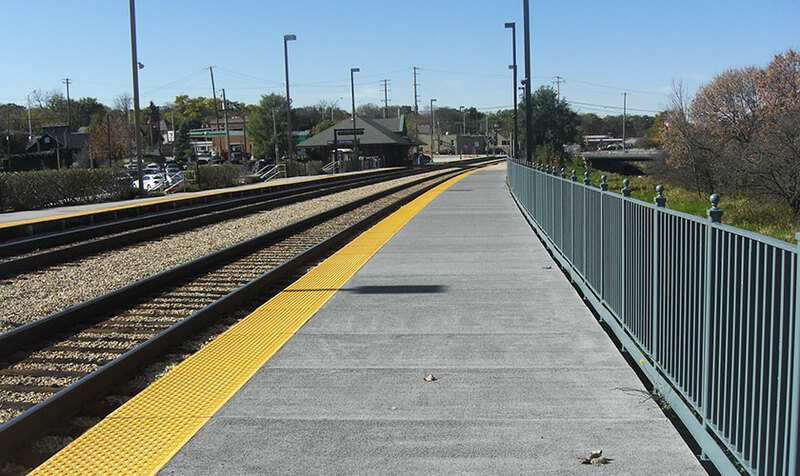 The vehicular crossing was replaced as part of this project. 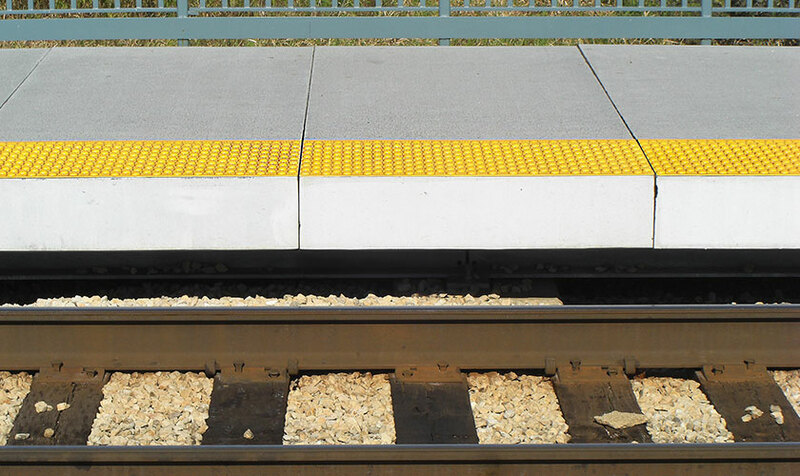 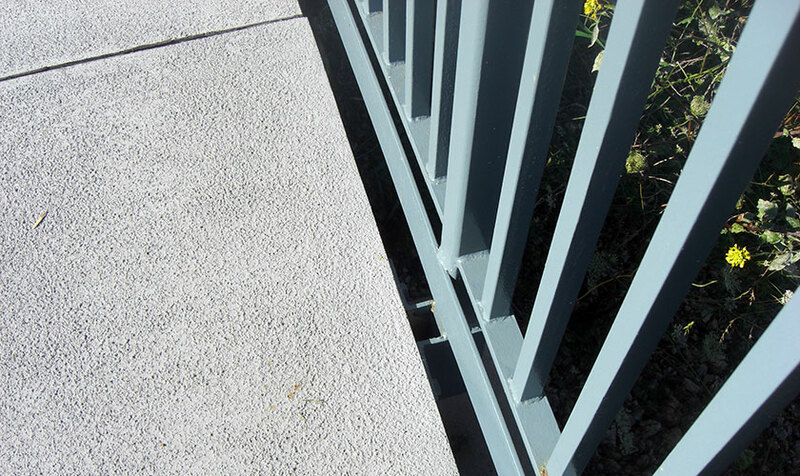 The platform was designed with full depth composite tactile panels supported on reinforced concrete tie beams on steel piles. 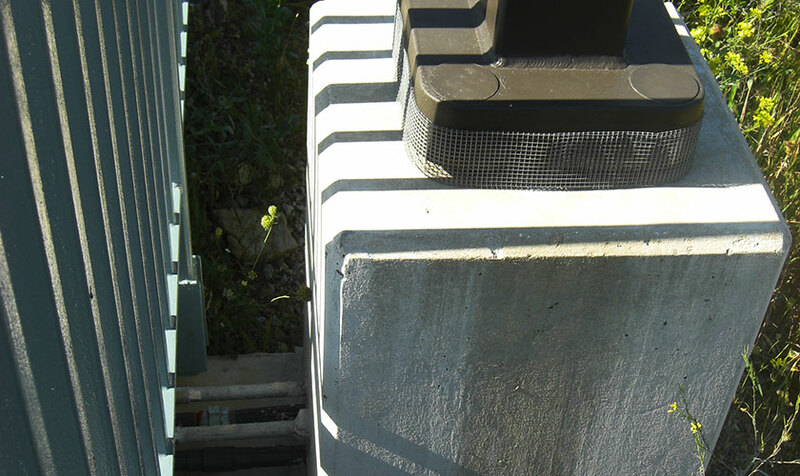 Illinois Department of Natural Resources permits were required for this project.